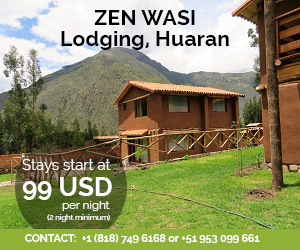 Peru is a cornucopia of great food, and one of the staple crops they’ve grown since, well, practically the dawn of time is the humble potato. In fact, it’s here that potatoes originated and spread around the world, thanks to the Spanish Conquistadors, who carried them to Europe. Before the end of the sixteenth century, families of Basque sailors began to cultivate potatoes along the Biscay coast of northern Spain. Sir Walter Raleigh introduced potatoes to Ireland in 1589 on the 40,000 acres of land near Cork. It took nearly four decades for the potato to spread to the rest of Europe. Today, spuds get a lot of bad press as being ’empty carbs’ – but guess what? They’re are actually good for you. In fact, they’re something of a nutritional powerhouse, containing vital nutrients such as B6, potassium, vitamin C, copper and manganese as well as a healthy amount of fiber. Not convinced? Ok, no problem. 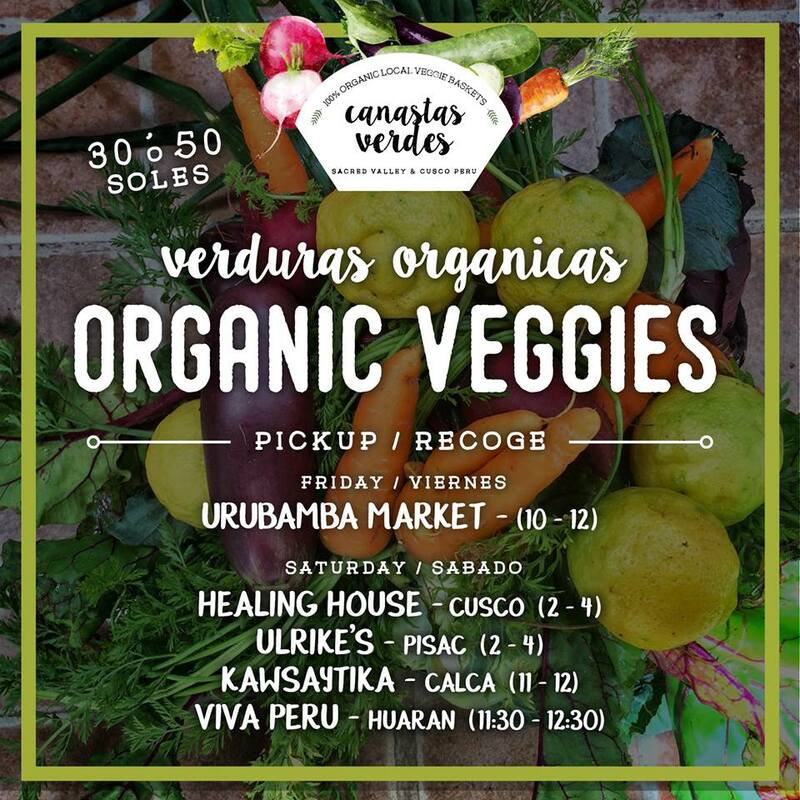 I’ll throw in another Peruvian superfood in this article for you: sweet potatoes, a.k.a. camote. You can usually sub them in for any potato recipe (but I wouldn’t try that the other way around: I mean, potato brownies? Erm, no thanks). 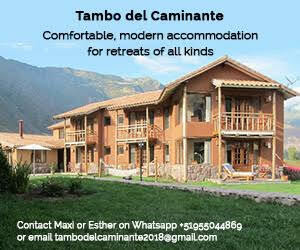 Thing is, there are SO many varieties of potatoes in Peru, it can be hard to know which ones are best for which recipes – the best advice is to go to the market and ask someone which potato on sale is the best for soup, for mashing, for stews, for frying or for serving on its own. Without further ado: here are 30 ways to cook potatoes, from smoothies and pancakes to Shepherd’s Pie and pierogies. Start your day off with, yep you guessed it, potatoes. 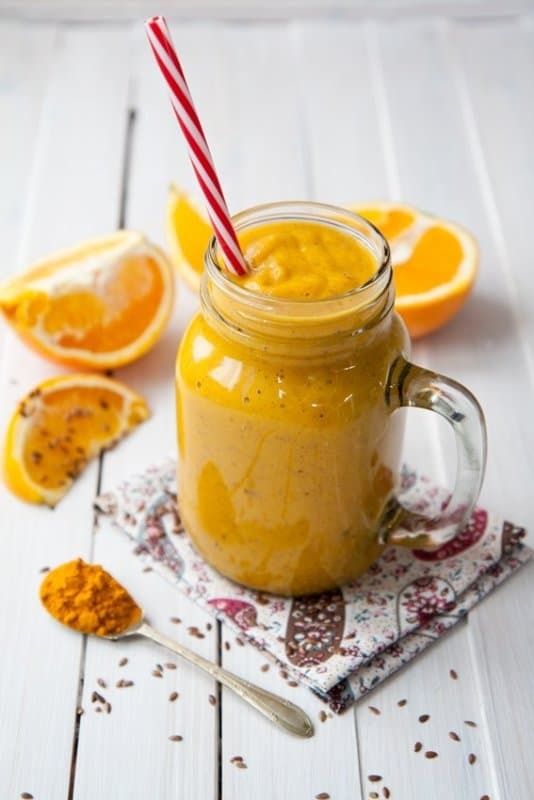 This thick, rich smoothie is creamy and sweet from the sweet potato and banana with a little spice from the turmeric and sharpness from the citrus. It all comes together perfectly. I will eat pancakes in any form or flavour they’re put down in front of me – my dedication to pancakes is that strong. But I have to admit, these ones are giving me some serious cravings. They’re sweet and rich from the potatoes but have that little something special from the orange infused maple syrup. I want to eat these in a gigantic stack! 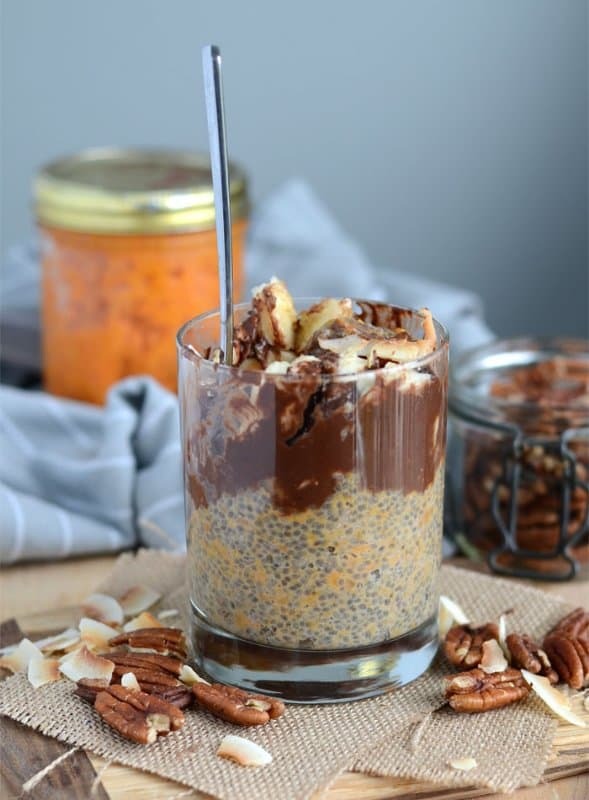 If you puree sweet potatoes, they can be really good for recipes like this chia seed pudding. The sweet potato and chia seeds work together as the base for this, then it’s deliciously topped with peanut butter and chocolate sauce, toasted coconut, chopped pecans and chunks of banana. This will taste more like a dessert than a breakfast. And it’s healthy, hurrah! 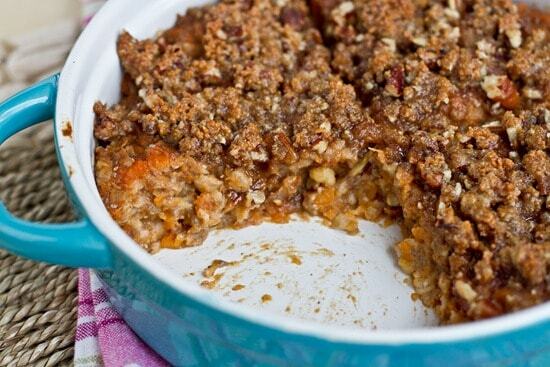 Sweet potato casserole has been a popular American dish for years now. Delicious, creamy sweet potato is crowned with an ooey gooey topping. It sounds a little bit risky, but it works as the perfect oatmeal or porridge substitute, trust me. We tend to think of potatoes as either a snack (hello, fries) or as a dinner. But what about breakfast? 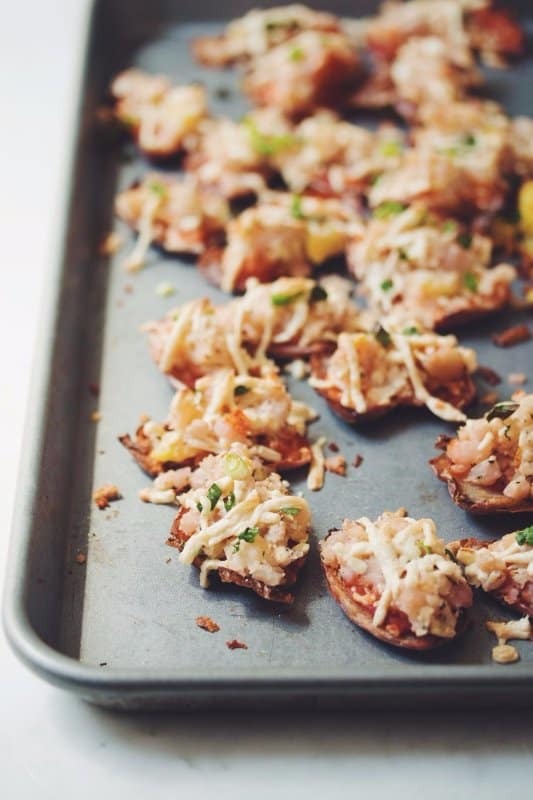 The potatoes are roasted and drizzled with cashew cream and them topped with fiesta style pineapple. And if you can’t stomach potatoes for breakfast (are you even human?) this would make a great brunch! 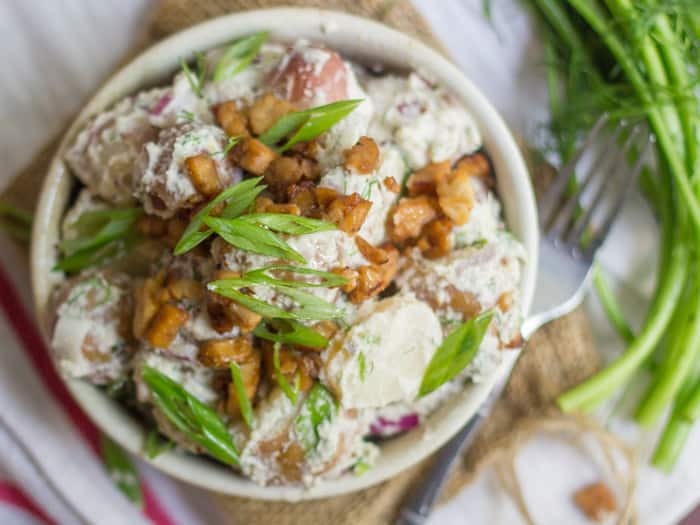 Potato salad is one of my favourite go-to recipes. I just can’t help myself. Soft potatoes smothered in a creamy sauce and garnished with dill and red onion…? I’m quite literally salivating as I type this. And the creamy dressing is made from cashews, so it’s so much healthier for you than non-vegan versions. Oh, potato cakes, get in my belly. These are kind of like potato pancakes and they’re insanely addictive. You can enjoy them in so many ways, too. 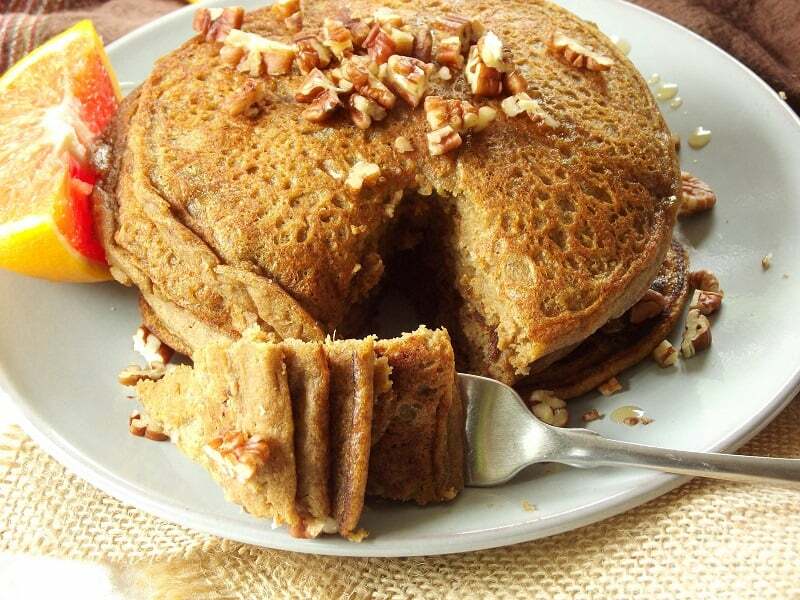 Eat then in a stack on a plate, throw them into wraps or simply enjoy them with a salad. The potato cakes alone are yummy enough, but the avocado and basil ranch dressing is superb, and a great alternative to store bought dressings (scarily packed with nasties)! Sweet waffles are divine, but have you tried savoury ones? 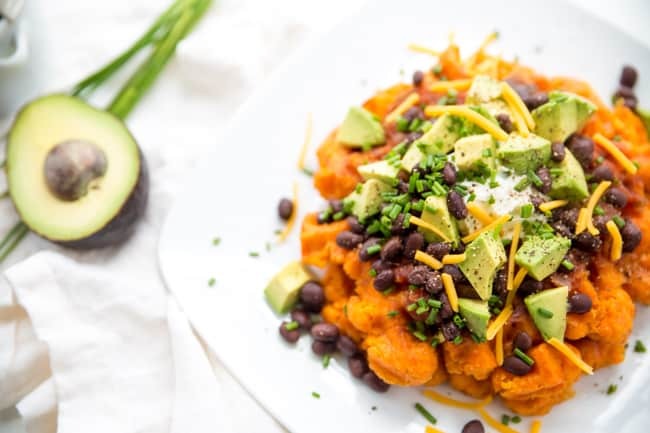 These sweet potato waffles have been given a southwestern makeover and are topped with a whole host of deliciousness. There are black beans, avocado chunks, sour cream, shredded cheese, salad and onion. And the best part? They’re so easy to make vegan – simply use cashew sour cream and vegan cheese. No waffle iron? No problem. 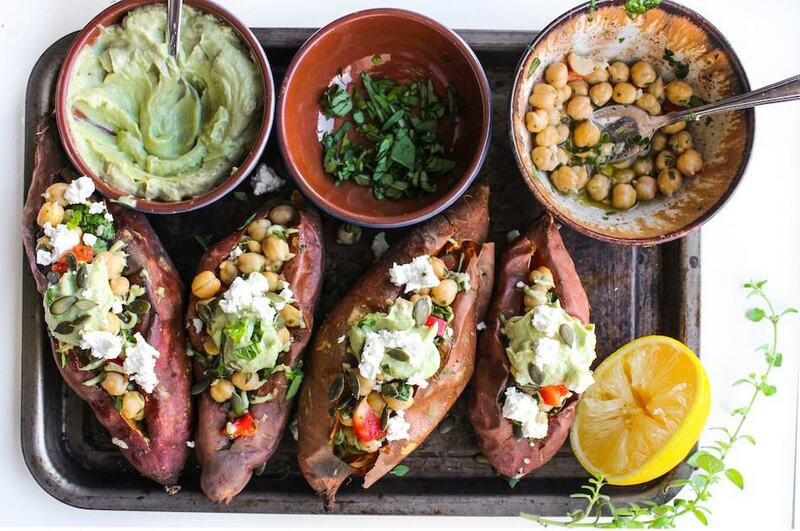 Just pile these toppings onto a baked sweet potato for the same delicious flavour. 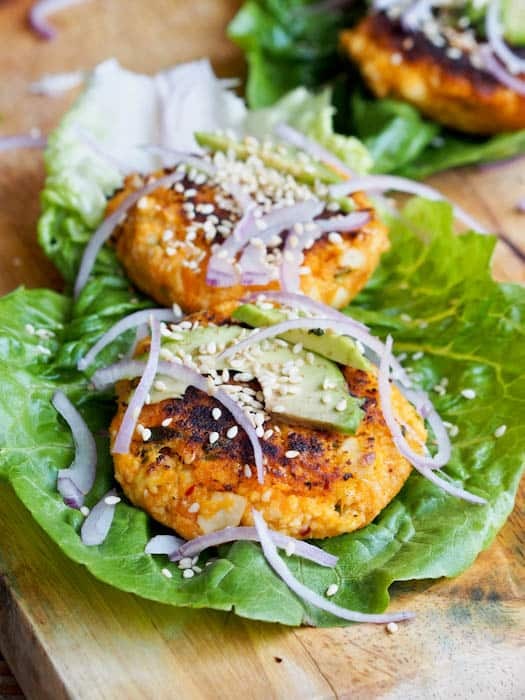 This is such a healthy ‘burger’ recipe, but you could literally throw the sweet potato patty into a sandwich or a wrap, whichever suits your taste buds. It’s soft and tender on the inside, whilst delicately crispy on the outside. And if you’re not feeling bread, you could always use lettuce wraps for an even lighter lunch. Potato hash is my favourite way to use up leftover potatoes. Here, the sweet potatoes are grated and then they’re fried with oil until they begin to turn lovely and crispy. Shallots are also thrown in alongside a healthy dose of spinach. Feel free to add more greens for an added health dose! 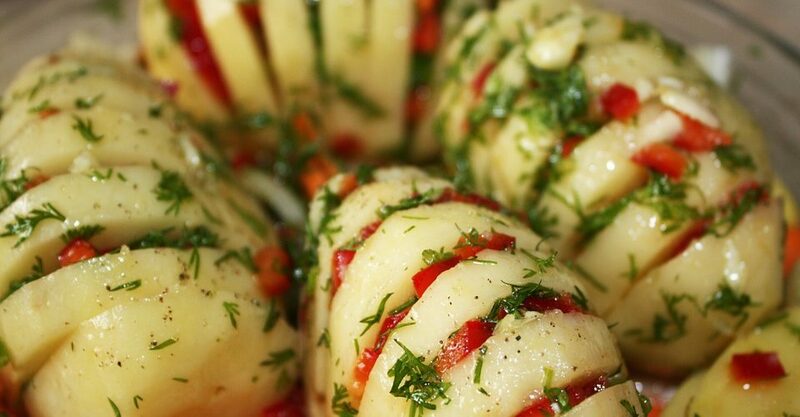 I absolutely adore hasselback potatoes. If you’ve never tried them before now, they’re basically potatoes that have been sliced open various times, filled and then roasted in the oven. It’s kinda like a little accordion of flavour! I love using olive oil and garlic as I find the combination so wonderful against the crispness of the potatoes once baked. But you can pretty much stuff them with whatever you feel like or have on hand – and if you have no sweet potatoes, normal ones are just as yummy here. As much as I love tacos, I’m always looking for new and innovative ways to keep them exciting. Heck, who am I kidding? Taco night is always exciting! 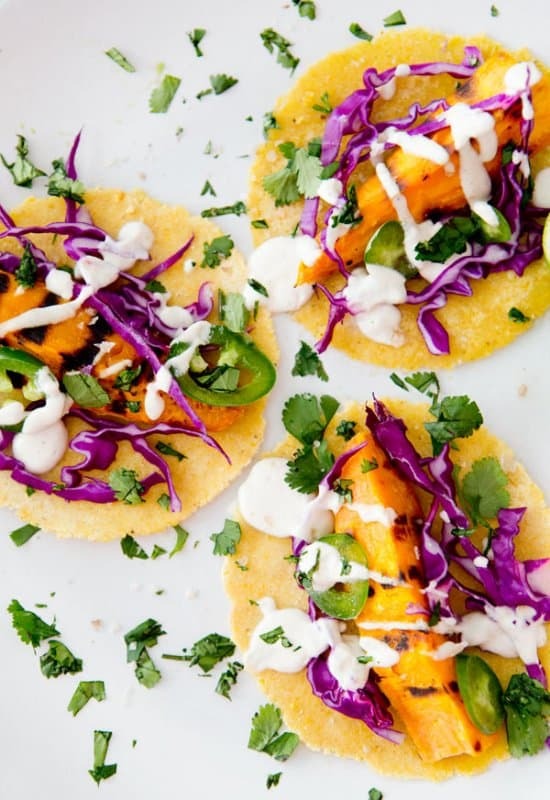 However, I can’t wait to give this recipe a try, as I’d never considered adding sweet potatoes to tacos – yet it does make sense; after all, cilantro and corn are the perfect flavour pairing with sweet spuds, am I right? I love potatoes. I also love pizza. So this recipe already wins in my eyes. Potatoes provide the basis for all the usual flavours you’d love on a pizza. Oh, and did I mention: these skins are a great snack to serve up to guests? These potato sliders are my kind of snack. 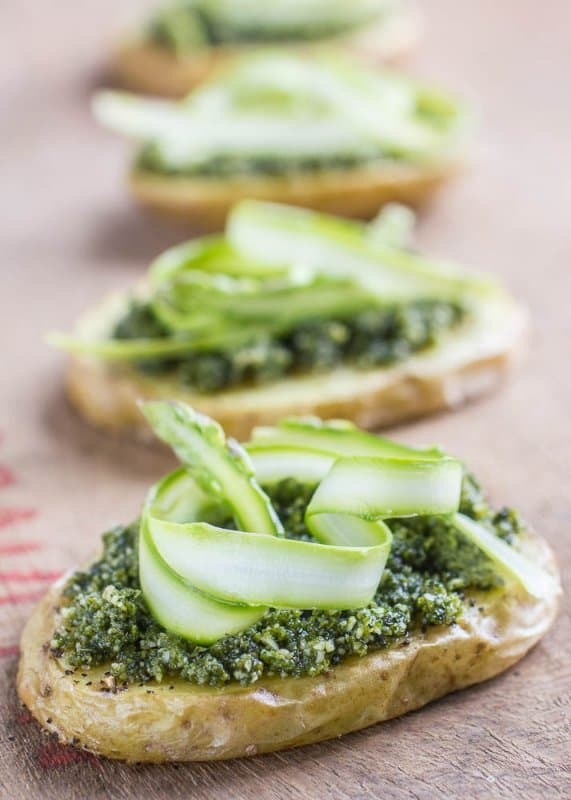 They’re just sliced baked potatoes that are gloriously topped with this vegan pesto and asparagus. These look pretty fancy so you could even make these when entertaining guests or having people over for a night in. The whole dish just comes together so perfectly, these won’t stick around for long – so be sure to have back ups! These burgers are pretty easy to make – and just look at the end result! The potatoes are great for the ‘burger’ as it holds all the ingredients together, making the perfect patty. The smokiness comes from the paprika whilst there’s lots of other flavour from the garlic and onion. Make these and then top ’em as you please! I love nothing more than enjoying a baked potato smothered with toppings. They’re so simple to make – all you need to do is bake a potato in the oven and then decide on what to throw on top. This recipe uses kale, black beans and a green goddess dressing that is just bursting with green goodness. 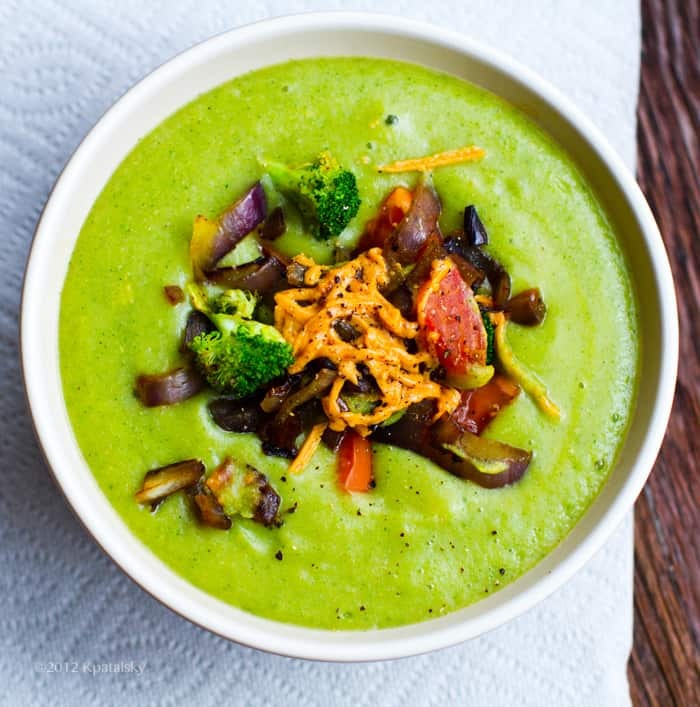 This recipe is a much healthier take on the popular broccoli and Stilton cheese soup. Even with the addition of potatoes, this soup is still wonderfully light, creamy and will have you feeling more energised by the spoonful. It’s the perfect lunch-time pick-me-up for a busy day ahead. Once upon a time, fries were a side dish – but here, they’re finally the main event. 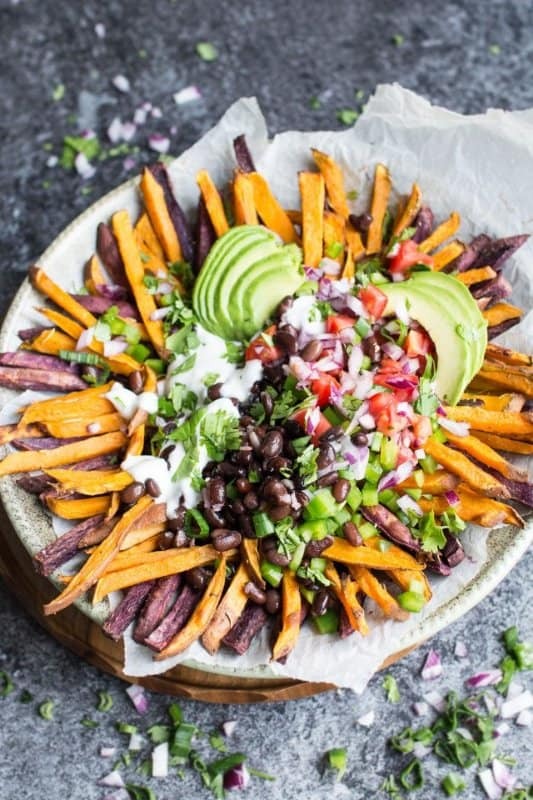 There is so much tastiness going on in this dish, from the Mexican spiced fries to the creamy avocado and the tangy sauce. And my favourite part is that you can literally use the fries to mop it all up! Stuffed potatoes are a great way of reinventing the infamous jacket potato recipe. 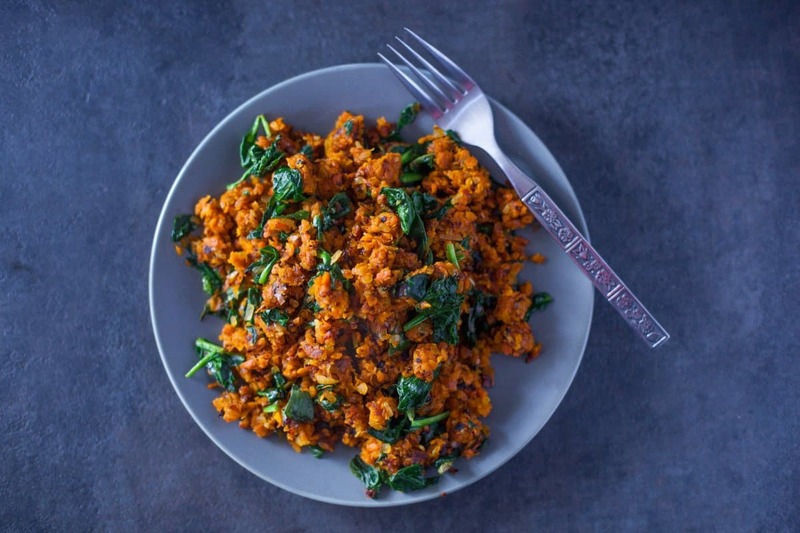 And although it may sound super fancy, all you need to go is bake your sweet potatoes and whilst they’re cooking, whip up your chickpea mix and leave it to marinade whilst your potatoes bake away. 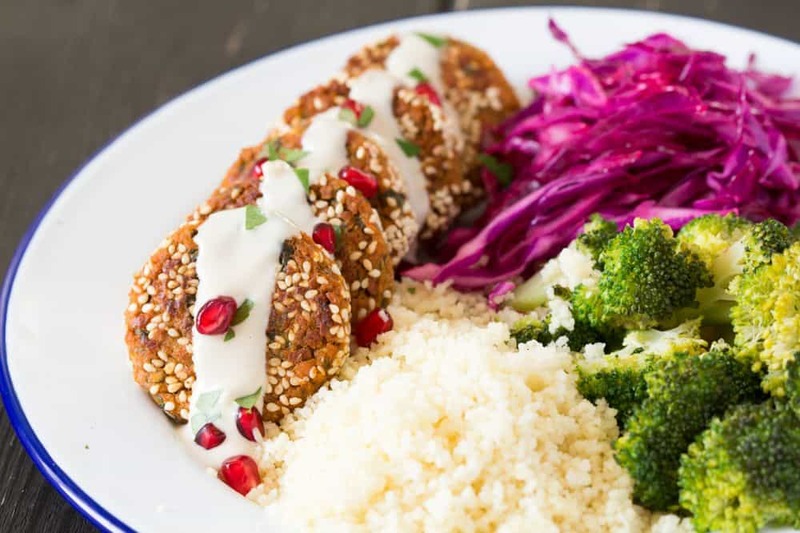 Once done, simply stuff them full with the chickpea mixture and then top with your avocado tahini and there you have it – lunch for the whole week. In case you’re not aware, Aloo Gobi is traditionally an Indian vegetarian dish that’s made with potatoes, cauliflower and Indian spices. 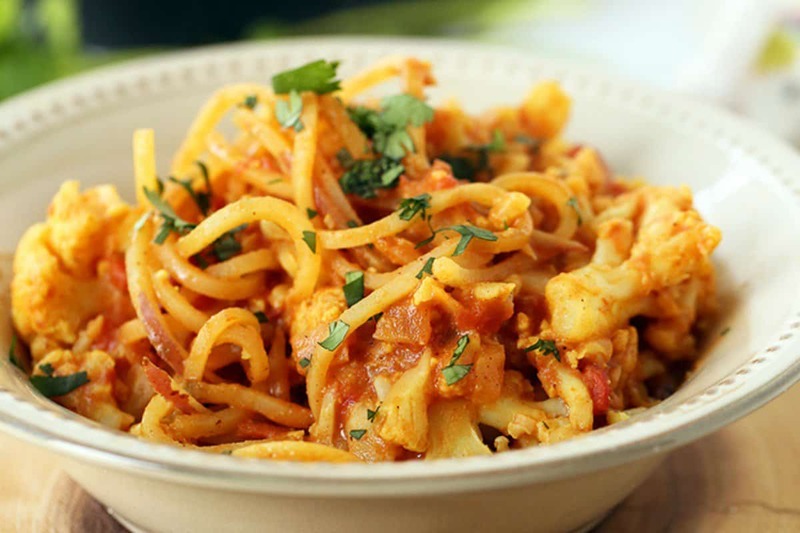 This dish packs in all those veggies and flavours, but it’s cooked in a cashew cream and tomato concoction that coats the noodles in both a rich yet savory sauce. The potato noodles make this dish super filling and hearty, whereas the soft cauliflower adds a subtle texture and further boost of nutrition. I say soup but the gorgeous thickness of this recipe borders on more of a stew. Either way, it’s delicious! 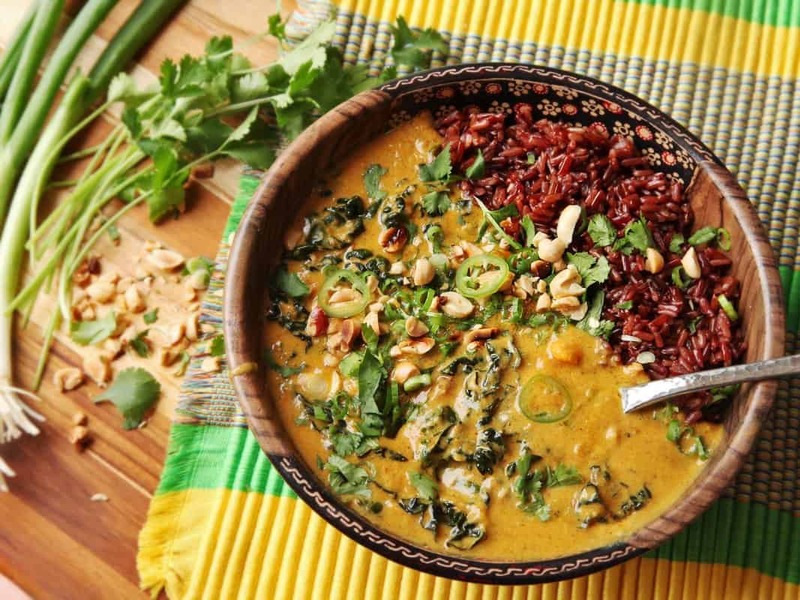 Inspired by a West African groundnut soup, this recipe has since been renovated and giving a slight overhaul in the form of Thai influences. But the end result is this thick and creamy dish, bursting with various textures. Usually a typical chilli is pretty dull looking. But now, this recipe. 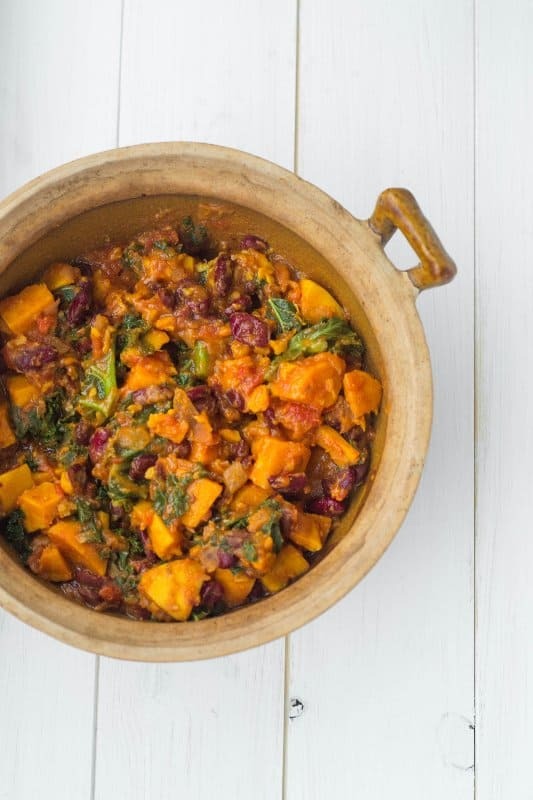 This sweet potato and kale chilli oozes both nutrition and colour. This is full of wholesome ingredients such as potatoes and kidney beans, and hosts a hole heap of flu-busting ingredients such as garlic and cayenne pepper, which will help banish any lingering colds. Why not serve it over some quinoa or brown rice? 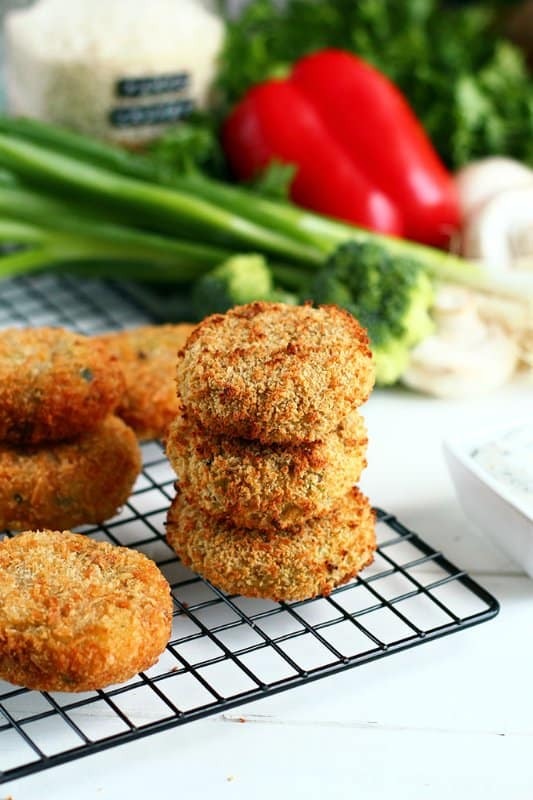 These little veggie croquettes can be either baked or fried, whichever suits your preference. Either way, they’re crispy on the outside and soft and full of potato goodness on the inside. And they’re packed with delicious veggies! As always, you can play around with the ingredients to suit your needs. I’d throw in lots of sweetcorn, red peppers and red onions and dip these in some vegan mayo. Just sayin’. 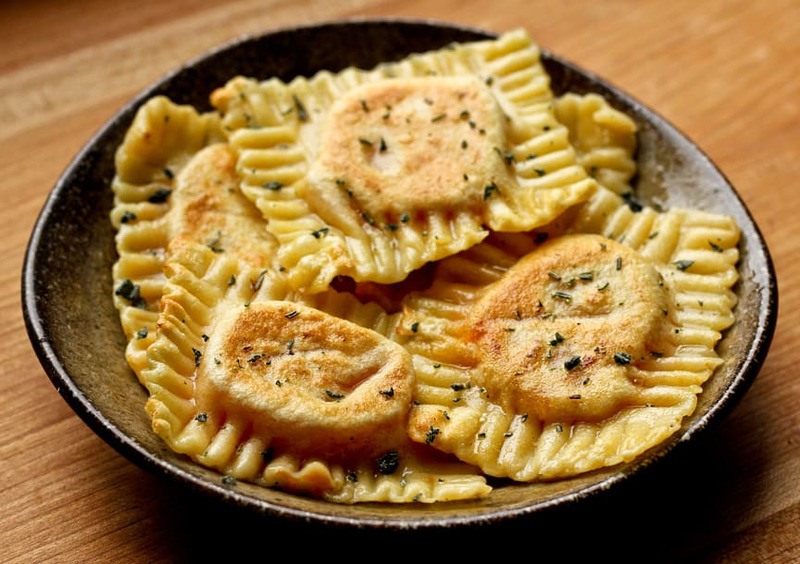 Ravioli are little parcels of pure culinary delight. Whilst Italians think they cornered the market in ravioli flavours, here, a totally non-traditional mix of sweet potato, coconut milk and chilli proves that change is good. Be right back whilst I go devour a bowl of this . 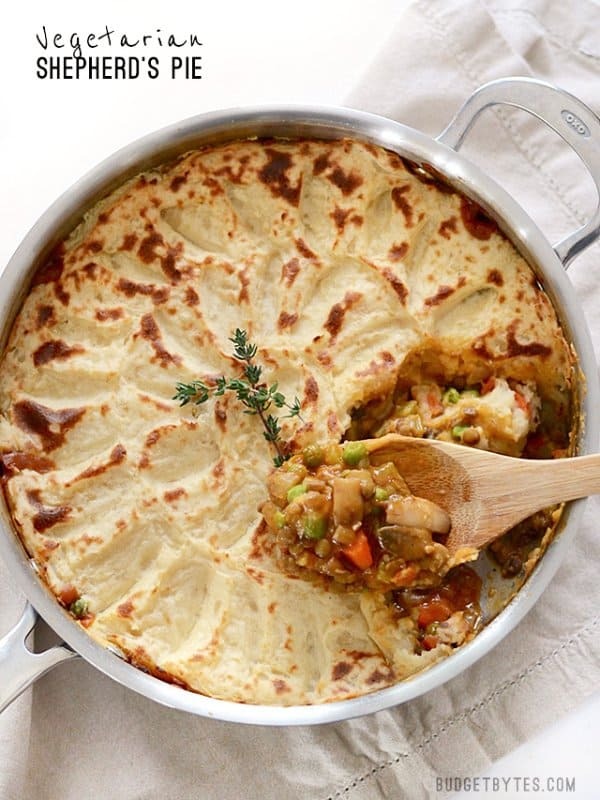 . .
How could I compile a list of potato based recipes and not include a shepherd’s pie? The British classic gets a makeover by nixing the meat for a combination of lentils, carrots, peas and mushrooms, but of course you can add whichever veggies you like. Sometimes the easiest recipes are the hardest to make vegan. I mean, mashed potatoes usually require a load of milk or cream and butter – and sorry, almond milk is not a great milk sub in this case! 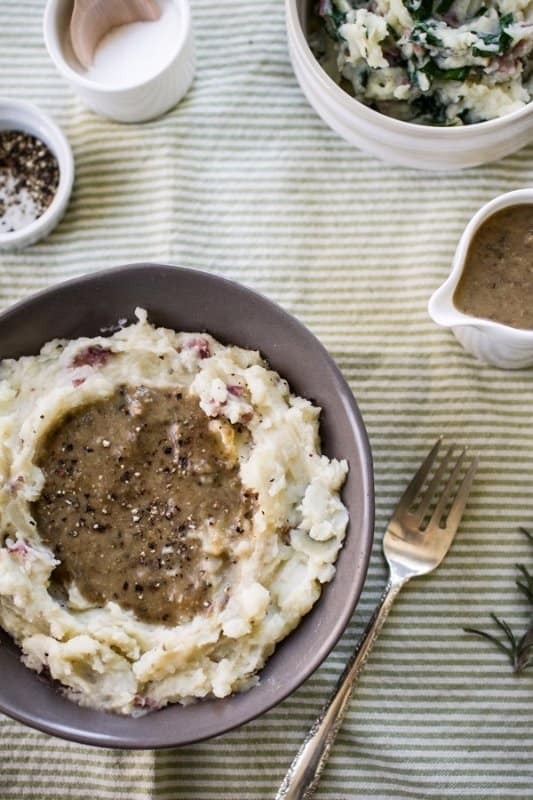 Luckily, Edible Perspective has come up with a recipe that’s even better than the mash comfort food you may remember as a kid – and it comes with a creamy, tangy mushroom based gravy, too! 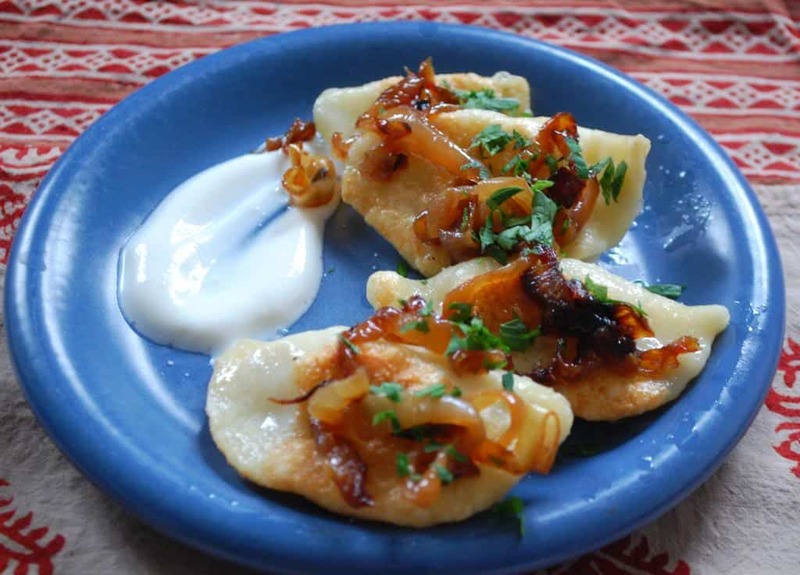 In case you’re not of Eastern European heritage, let me fill you in on the amazingness of the pierogie. It’s a doughy little parcel filled with creamy mashed potato, normally boiled then fried with onions and served with sour cream. This vegan version uses soy milk as a milk sub for the mashed potato filling, and you can also add some plain soy yogurt to dip them into. Yum! 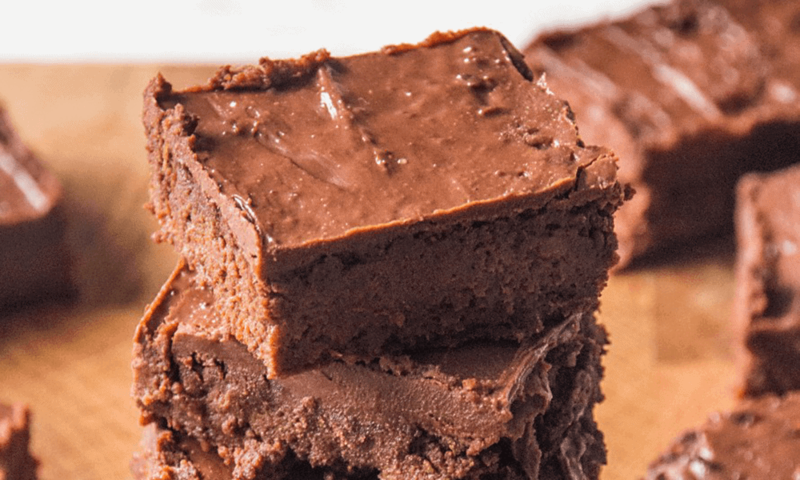 There are loads of recipes by now for sweet potato brownies in the vegan community, but I go back to this one time and time again. 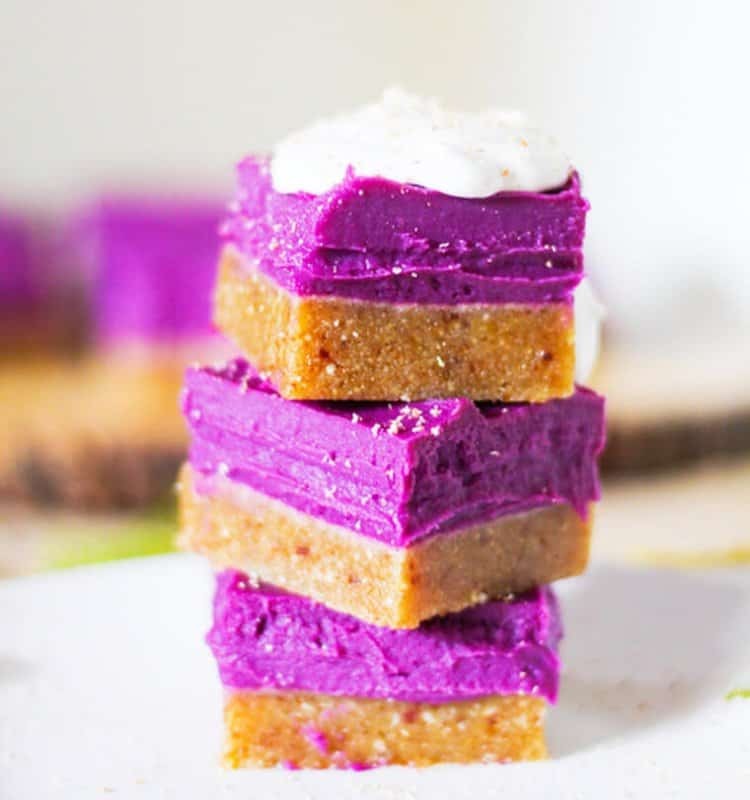 The goddess of plant based cooking, Deliciously Ella, has totally nailed the SPB as I like to call them: there’s seriously no better recipe out there. Don’t believe me? TRY THEM! With sweet potatoes as a base, you only need a little touch of added sweetness in this mousse recipe, and that comes from rice malt syrup or maple syrup, to keep those GI levels low. Top these off with some dark chocolate and rose petals, and dish these guys out. Don’t be alarmed if they receive a round of applause. Is your mind blown by this recipe as much mine was? Just look at that colour. It’s like these potato pie bars have been hand crafted by mythical creatures. And all that brilliant colour comes from purple sweet potatoes alone. That’s it! These are naturally sweetened from both the potatoes and the dates and they sit on a delicious and chewy cashew, date and macadamia nut crust. They’re like bite sized sweet potato pies! 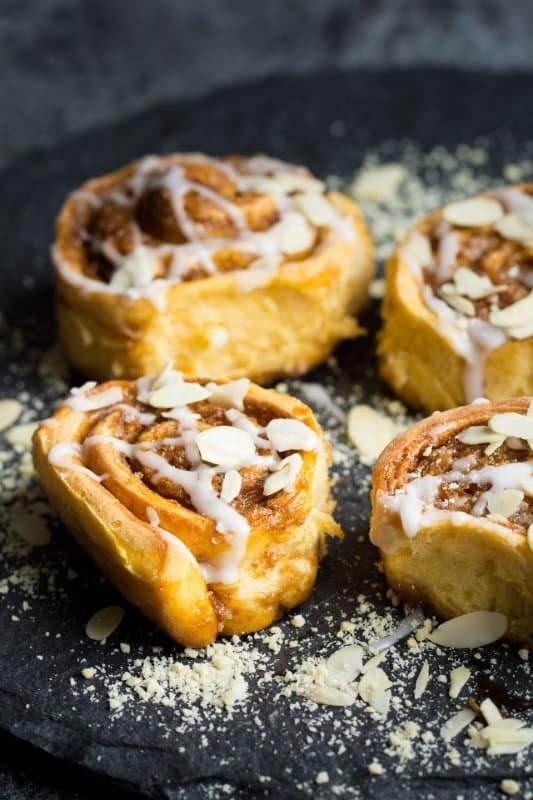 These little buns that are topped with icing and cinnamon and OMG, just give me one, like, right now. Please. They’re both soft and fluffy from the sweet potato, sweet from the maple syrup, and then drizzled in that delicious frosting. You can enjoy these as a weekend treat, a snack or even an indulgent breakfast. Or, y’know, all three together.